nnovation. High technology. 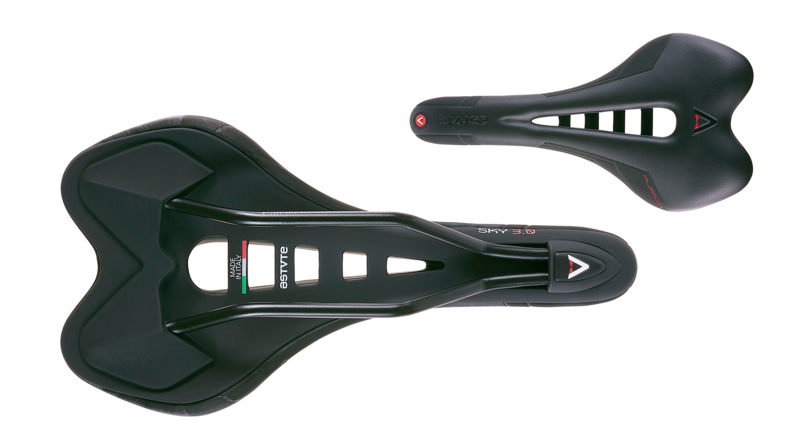 Italian craftsmanship. Unique design. 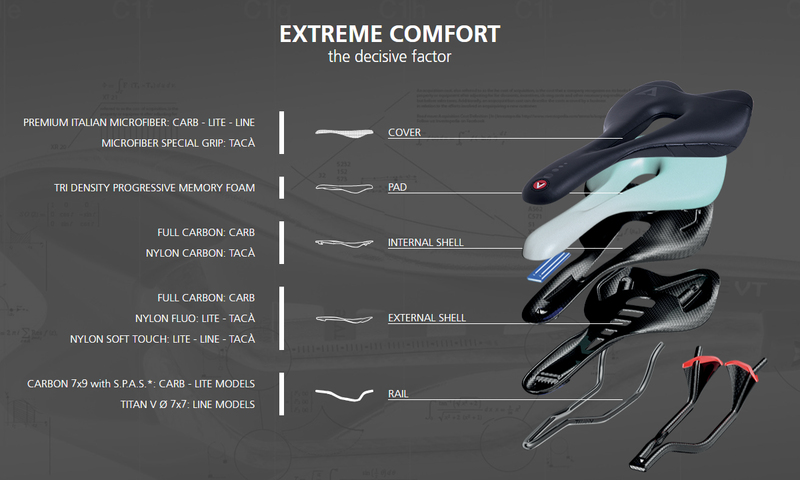 Sky is the first high-tech smart saddle on the market, the result of an exclusive project developed by Astute Labs to provide the highest level of safety, comfort and performance for the most demanding riders. 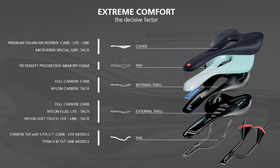 Flat design for on-road endurance riding and long training sessions. 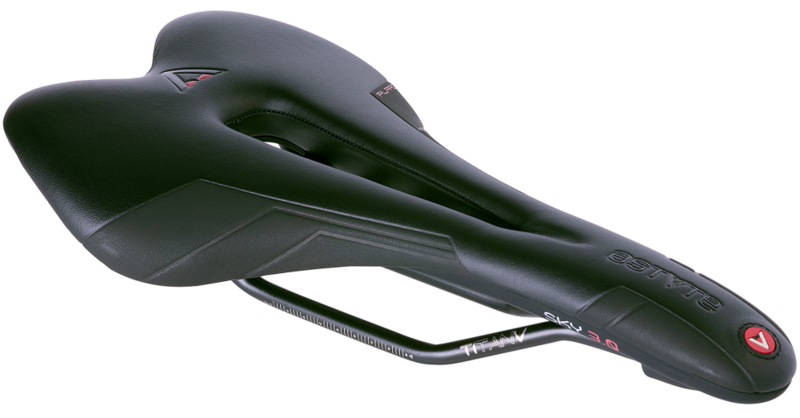 SKY LINE VT 3.0 PILARGA (meaning "larger" in Venetian dialect) features dedicated dimensions - with a width of 14.5 cm instead of the traditional 13.5 cm - and is designed to provide higher comfort and performance for riders with larger sit bones. 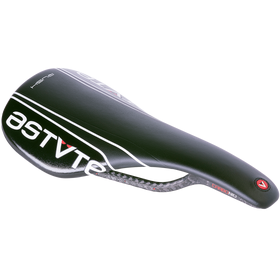 It features an anti-vibration self-supporting twin shell. 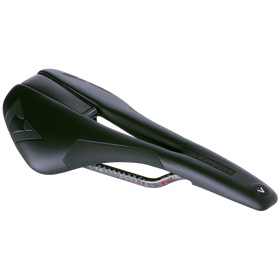 The inner shell is made of 15% carbon-fibre reinforced nylon, while the outer shell is made of nylon with Soft Touch finish. Both of them come in an open U shape. 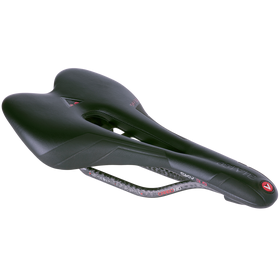 An innovative construction enhances the saddle's look while maintaining a clean silhouette and improving performance, as it significantly increases the padding space while preserving the same volume and, as a result, reduces pressures in the perineal area and ensures ultimate comfort. 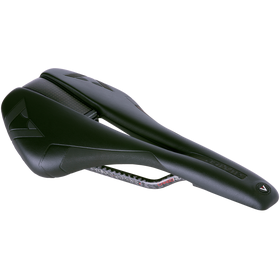 It is a compact, high-performance saddle. SKY LINE VT 3.0 PILARGA is protected by three international patents and is exclusively handmade in Italy according to strict local regulations.